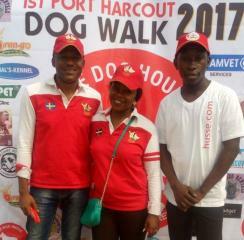 On 18th of February Husse attended Port Harcourt Dog Walk in Nigeria. 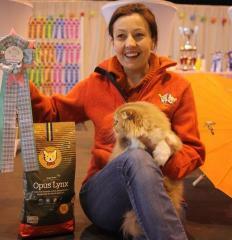 During the weekend 11th and 12th of February Gilles and Valérie Robert (Husse Franchisees and also breeders) won prizes at the International Feline Show in Toulouse. 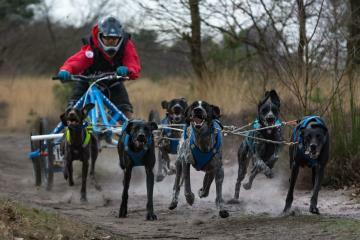 On February 22nd Husse in Germany signed a sponsorship agreement with Gunter De Backer, famous sled dog driver in Europe. He owns 12 dogs and they are eating Pro Energy, Pro Aktiv and Pro Valp.